The possibilities are endless. This is just the beginning. 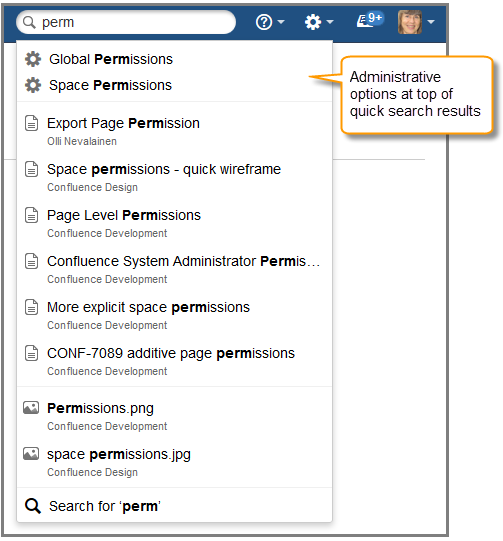 New in Confluence 5.1! This macro displays a button on a page, linked to a specific template. 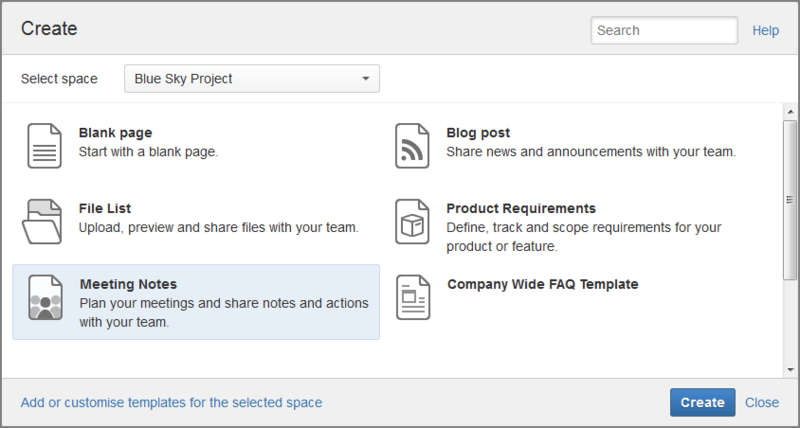 When someone chooses the button, the macro opens the editor, ready to add a new page based on the given template. This macro has also received some love. The status lozenge is now thinner and allows you to choose between a solid or outline style. You can also change it's text from the property panel. We've even added blue to the range of colors! you need fast. Why scroll when you can search!